Gary Barrett – DIMONT | Modern Technology. Nostalgic Service. Gary is a senior executive with over 25 years of finance, operations and strategy experience. 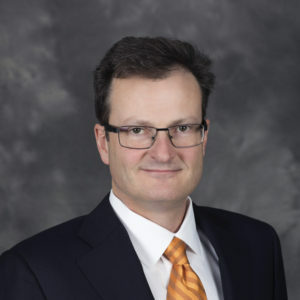 During his career, he has served in both executive and consulting roles with over 50 companies to help improve their operational and financial performance. His areas of expertise include general management, financial analysis & management, recapitalization, operations & organization improvement, strategy assessment, and mergers & acquisitions.